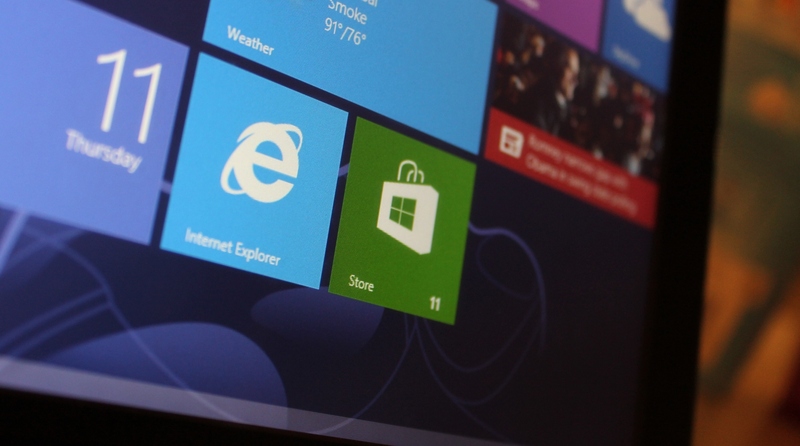 It’s D-Day for Microsoft today, as Windows 8 is finally launched by the Redmond-based computing giant. And it has been a long time coming, as Microsoft’s omnipresent operating system is getting a major lick of paint and rolling out to the masses tomorrow. But it’s not giving up the ghost on the previous operating system – Windows 7. Indeed, at a launch event in New York today, Steven Sinofsky, President of Windows, announced that Windows 7 has shifted 670m licenses to both consumers and businesses since launch three years ago, up from 630m in July this year. He also noted that its cloud-based SkyDrive service has 200m customers storing data, including 11 billion photos. As for the darling of the day, Windows 8, well over the course of its long pre-release period, it saw 16m installs in the past year. We can expect this figure to jump considerably after today, though as I’ve previous argued, it won’t be for everyone. Over the coming weeks and months, we’ll start seeing a slew of Windows 8 machines shipping, but to get the full benefit of the hybrid touch-focused interface, you’ll likely want to hold out for a hybrid machine.